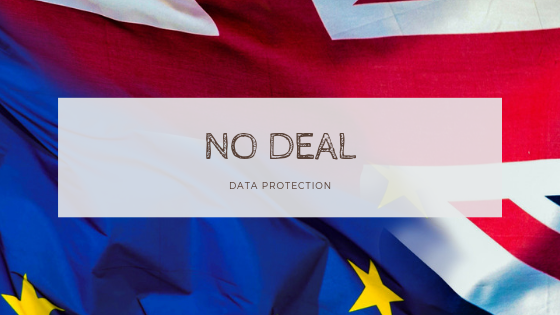 In the event of a no deal, UK businesses will need to ensure they continue to be compliant with data protection law. For UK businesses that operate only within the UK there will be no immediate change. For UK businesses that operate internationally or exchange personal data with partners in other countries there may be changes that need to be made ahead of the UK leaving the EU to ensure minimal risk of disruption. It is important for businesses to review whether they would be affected. For those that would be affected, early action is advised as changes may take some time to implement. .Detailed guidance on international transfers, including information on the US Privacy Shield, has recently been published and can be found here.